Cuff links for instance. 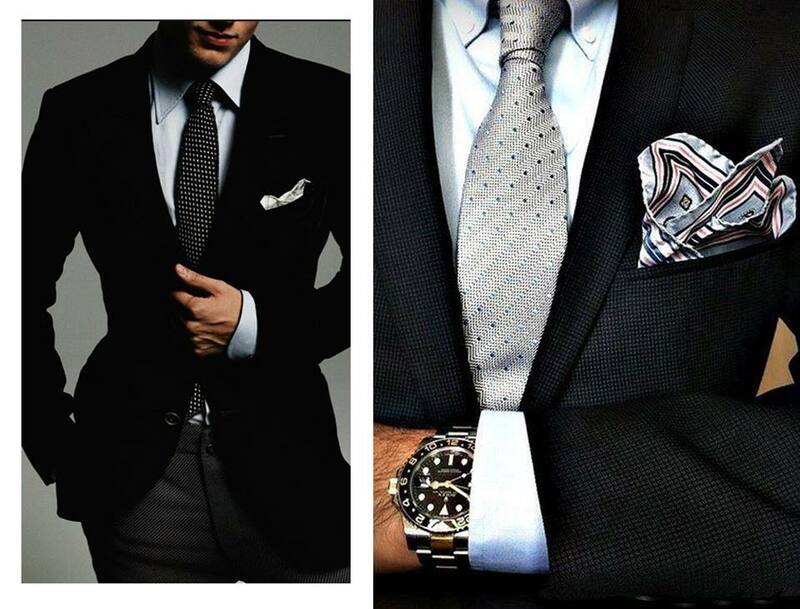 These smart yet understated accessories add that gentleman’s touch to your blazer. Yes, not everyone will notice, but when they do they won’t be anything but impressed. Don’t wait until a wedding or something to wear them, use them every time you put on your blazer. Simple but smart. Great combination. A handkerchief. Before you start thinking it’s a bit unhygienic to keep your nasal enemies in your pocket, a handkerchief isn’t just for you. You could give it to a lovely lady to wipe away a tear, you see, you could use it to be a bit ”cute”. But when hay fever or that annoying cold gets too much, a handkerchief is a lot better than whipping out a roll of toilet paper. Lets be serious, a few sheets of 2 ply should stay at home. Braces. Braces may never be seen, but they are a great alternative to a belt. If you’re wearing a suit and the belts you own just don’t go with your suit, braces are the way to go. Once again, simple is key. You will keep your pants up while looking like a 1950’s millionaire or gangster. Last but certainly not least, a satchel or briefcase. Too many guys think just a back pack from gym is enough. Nowadays, a leather suitcase or satchel is just better. You can find them everywhere and add a bit of style to your everyday life. 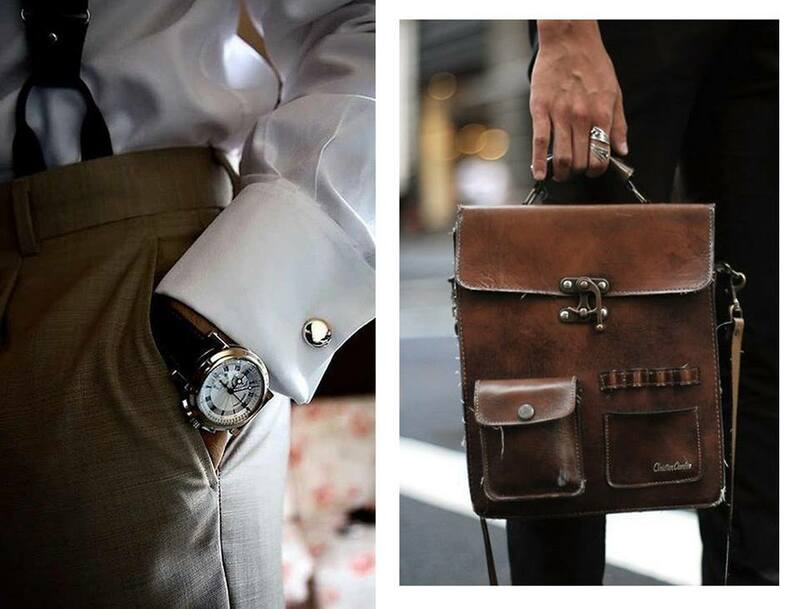 Practical and long lasting, a good satchel or suitcase will be a good friend for a long, long, time. There you have it, just a couple of forgotten items we should all make an effort to bring back to their former glory. You are so right when you ask the Q : where have these essentials gone to? Very informative!